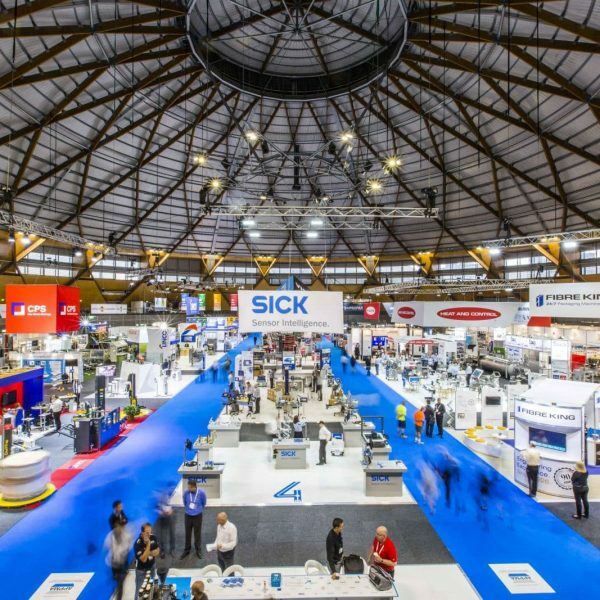 The largest biennial processing and packaging machinery exhibition in Australia, alternating between Sydney and Melbourne. 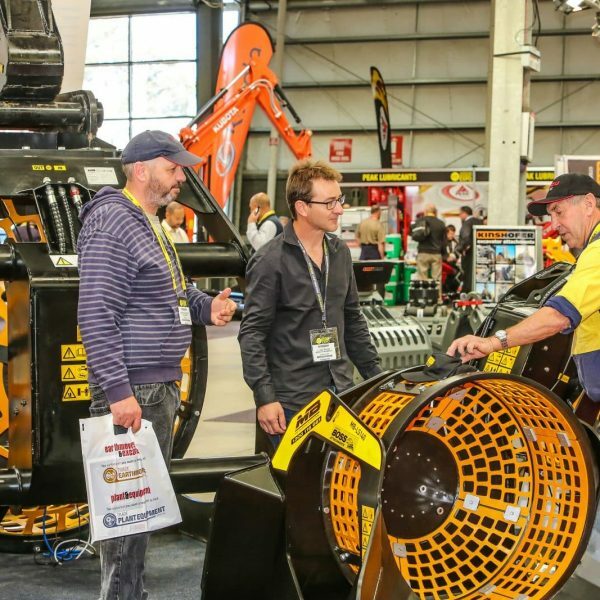 Australia’s premier mining event dedicated to showcasing mining innovation, technology and trends. 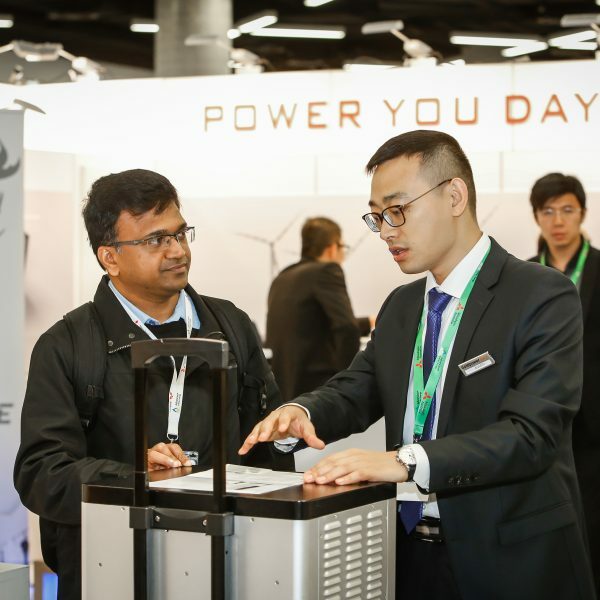 The first event in Australia to specifically showcase solutions and their applications for energy storage. 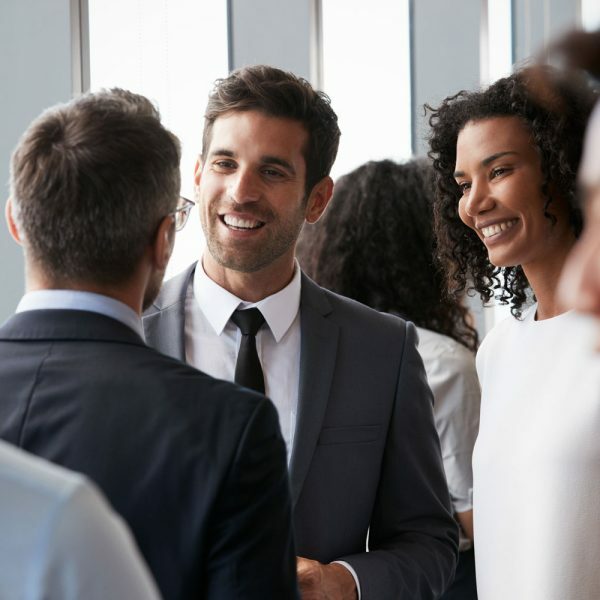 The ultimate events industry conference that brings senior executives together to identify new business opportunities, interpret global event trends and understand sector growth and change. 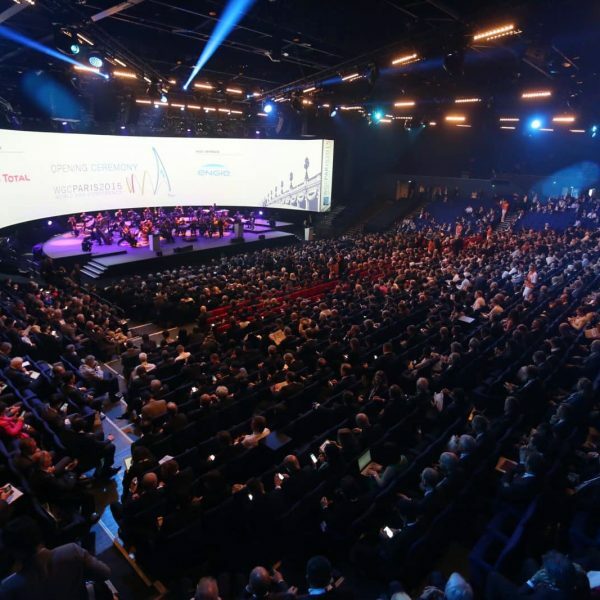 The major international forum for the Liquefied Natural Gas Industry, held every three years; the event alternates between LNG buyer and seller nations. 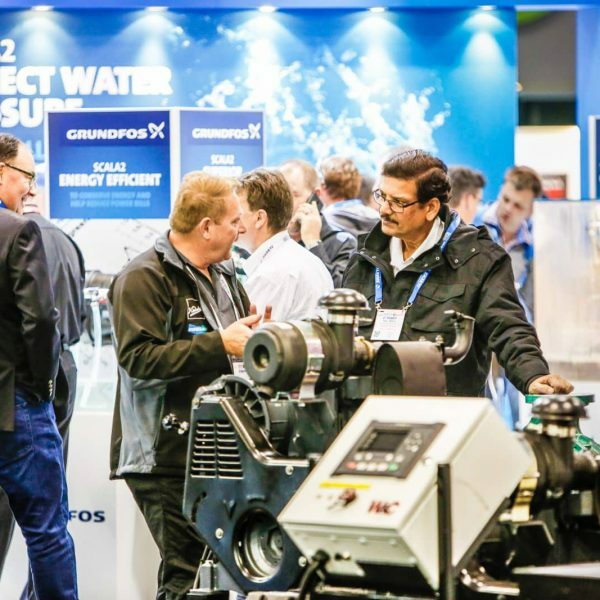 This major event sees the entire irrigation industry together at the largest event of its kind in the Southern Hemisphere. 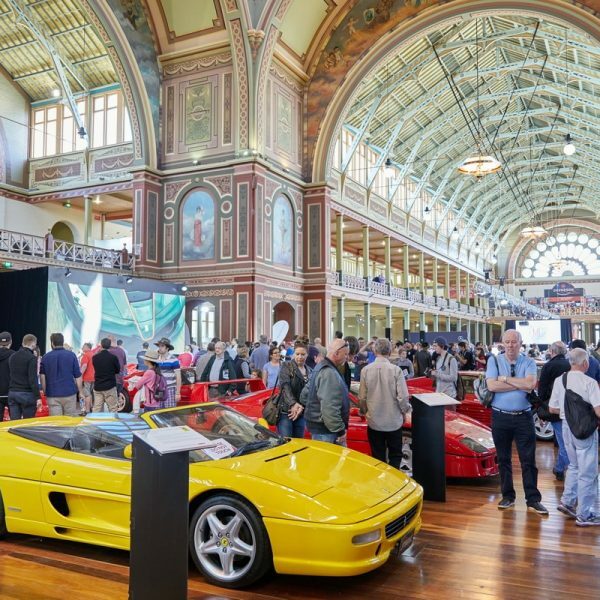 Australasia’s premier event for the classic, vintage and veteran motoring movement. A mega civil construction and infrastructure show taking place in Australia’s construction hot spot, Sydney. 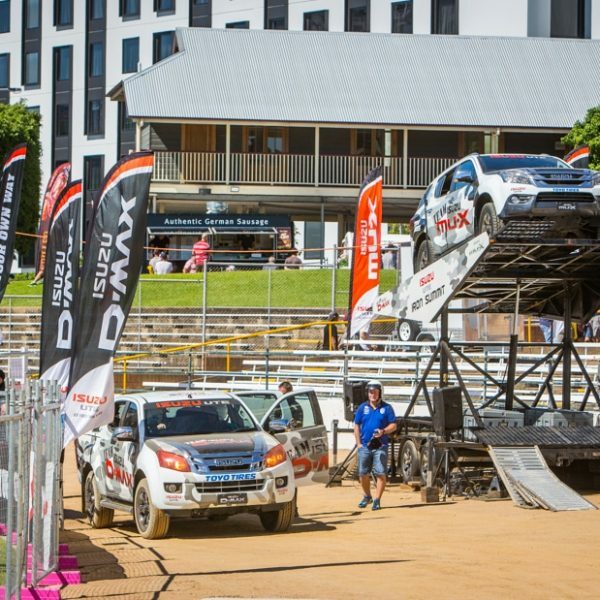 Brisbane’s biggest combined 4WD, off-road, touring, towing, fishing and boating expo. 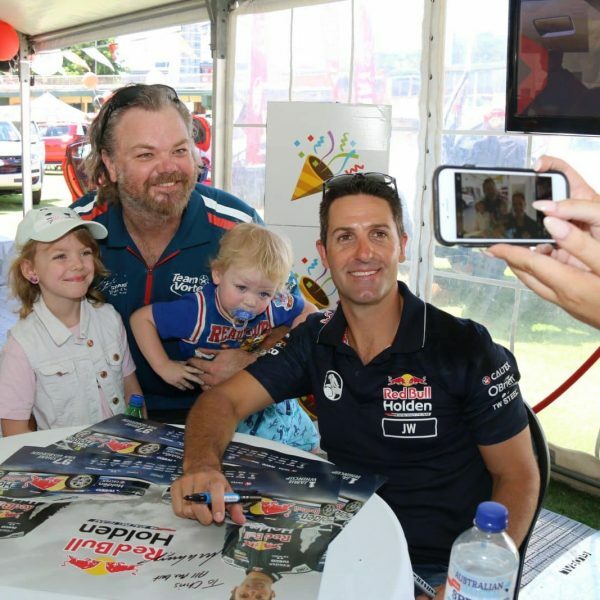 Melbourne’s biggest combined 4WD, off-road, touring, towing, fishing and boating expo. 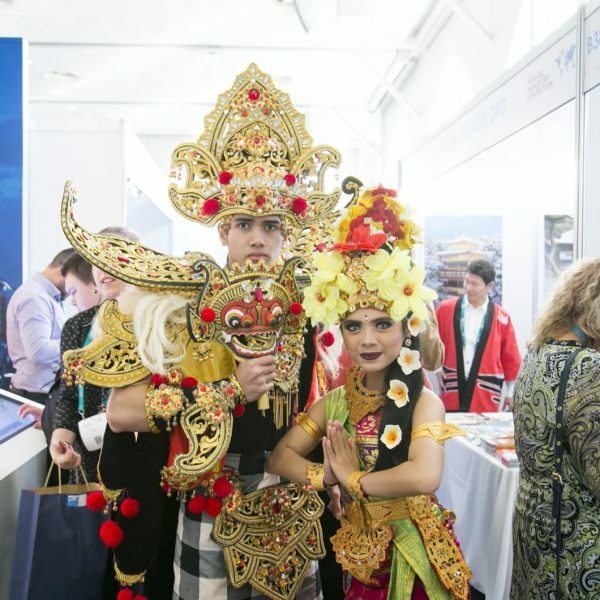 An exhibition exclusively for the Australian travel trade, showcasing ever-changing and unique travel products and destinations. 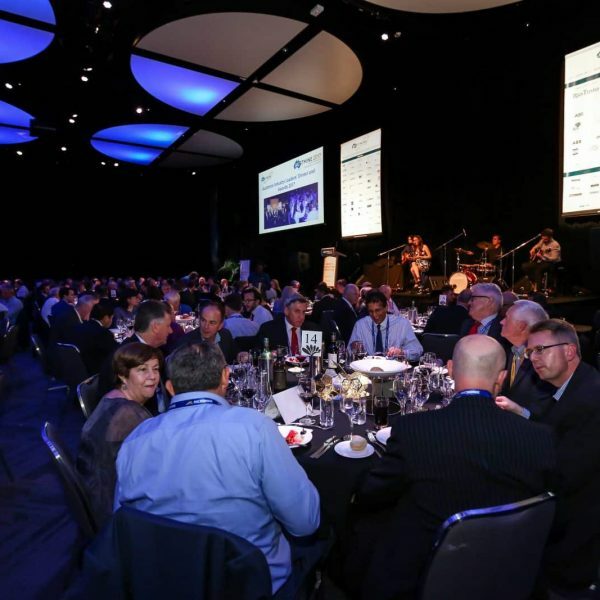 The world’s premier gas industry event, consistently delivering up to twice as many delegates as the next-largest general gas conference. 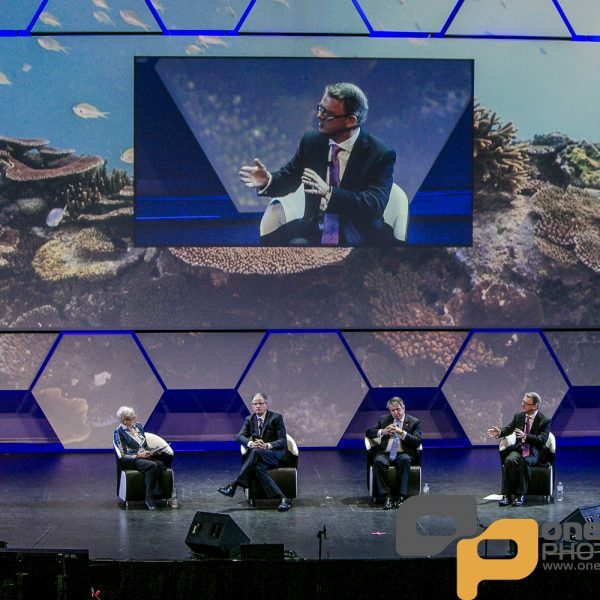 We get exhibitions and conferences right so your audiences and industry engages.